Hibiscus tea sweetened with cranberry syrup and topped with crushed ice. 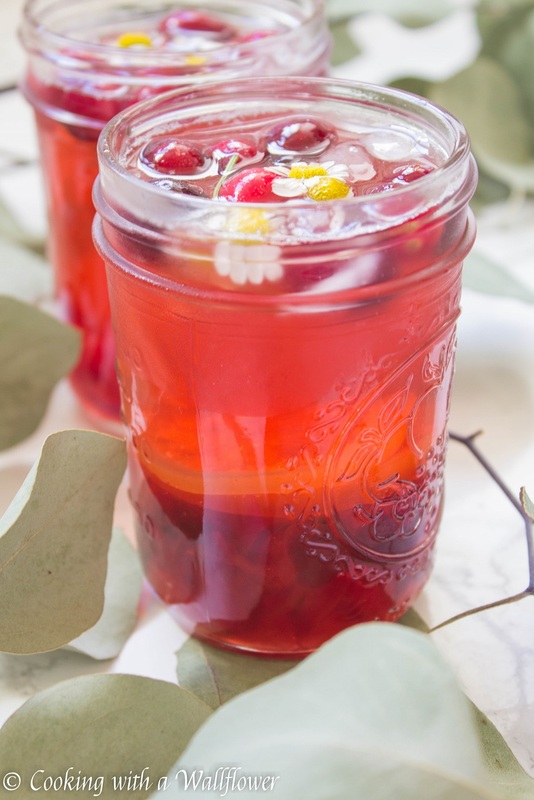 This cranberry hibiscus iced tea is delicious and perfect for entertaining. It’s been cold and rainy these last few days, but for some reason, it’s the perfect weather for ice cream and iced tea. I know it sounds so ridiculous, but hear me out. Maybe it’s a local thing since our cold weather is nothing compared to what you guys are experiencing out in the East Coast, but we sometimes like ice cream and cold drinks in cold weather because it means it takes longer to melt. You can enjoy your treats at a slower pace. Plus, I think it’s a really festive drink for any gathering, not just the holidays. Have friends over for dinner? Serve this cranberry hibiscus iced tea. Have a girls’ night in? You can quickly make this as mocktail, or add a little champagne or sparkling wine to make it into a festive cocktail. You can always customize the drinks the way you like them. 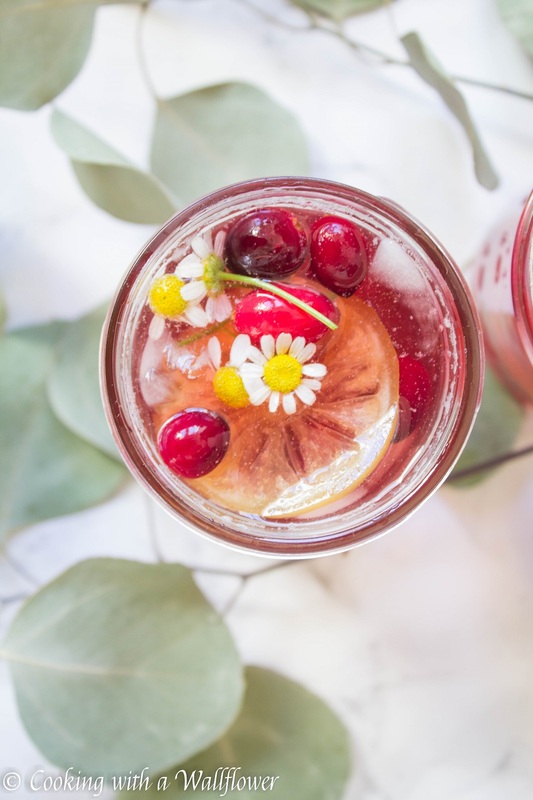 All you need to make this iced tea are a few simple ingredients: hibiscus tea, cranberry simple syrup, crushed ice, and some of your favorite garnishes. I prefer mint, fresh cranberries, and sweetened dried lemon wedges. This iced tea is another super easy yet refreshing drink in case you need beverage ideas. 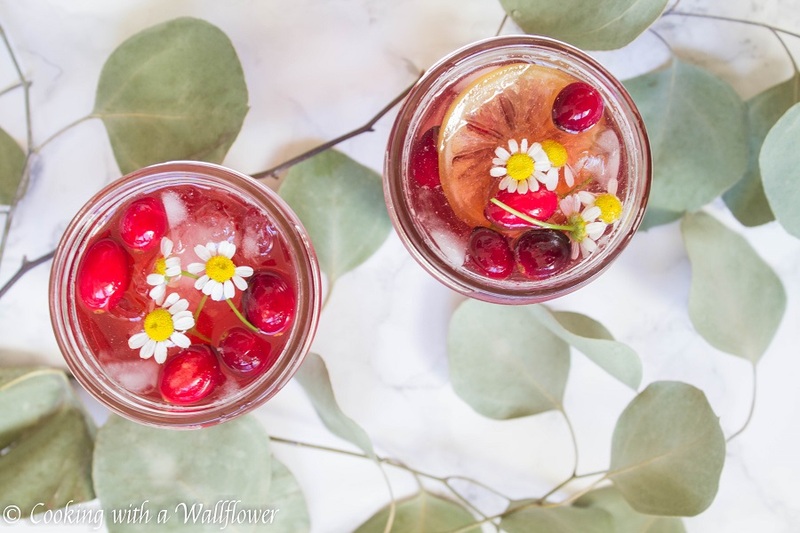 You can find this recipe for cranberry hibiscus iced tea over at Ask Anna where I contribute recipes every month. 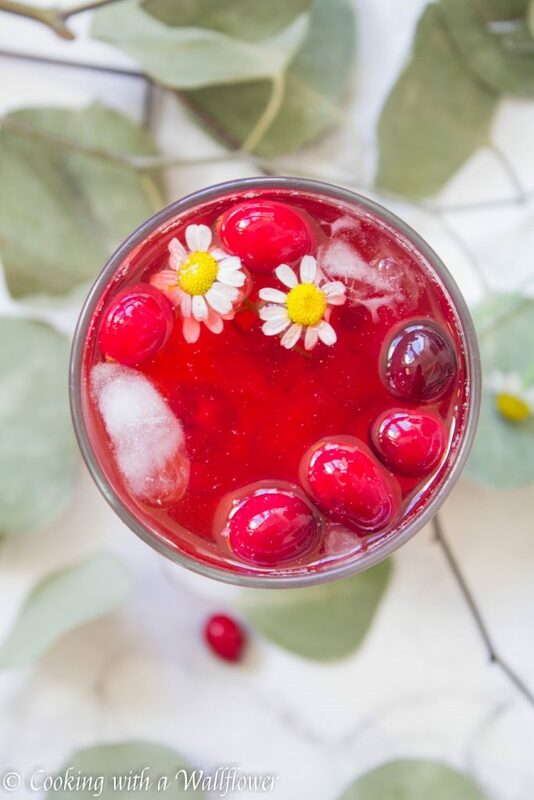 You can find this recipe for cranberry hibiscus iced tea over at Ask Anna. 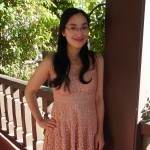 This entry was posted in Beverages, Farmer's Market, Gluten Free, Holidays, Quick and Easy, Recipes, Vegan, Vegetarian and tagged beverage, gluten free, mocktails, quick and easy, vegan, vegetarian. This looks amazing. I have been craving drinks like these. Can’t wait to try this out. This look amazing! 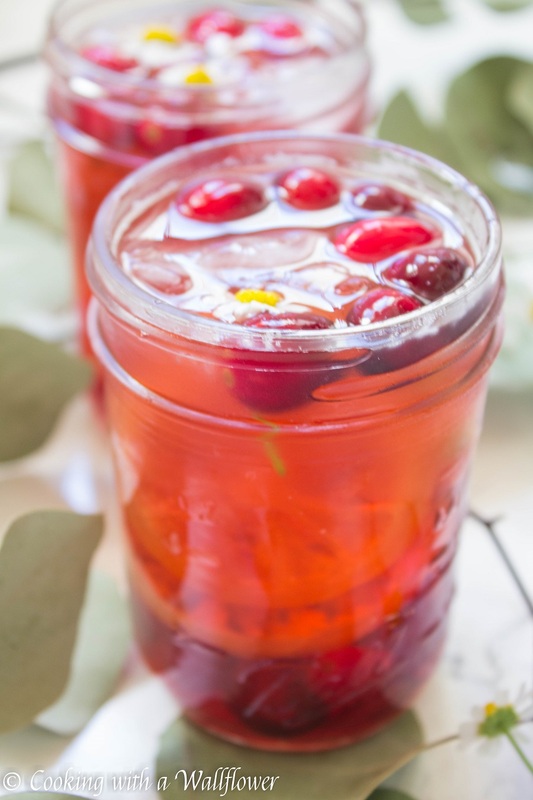 Do you buy your cranberry simple syrup, or make it? I don’t believe I’ve ever seen it in stores before. Looks very delicious and tempting even in cold weather! This looks divine! I am so making this to celebrate summer.